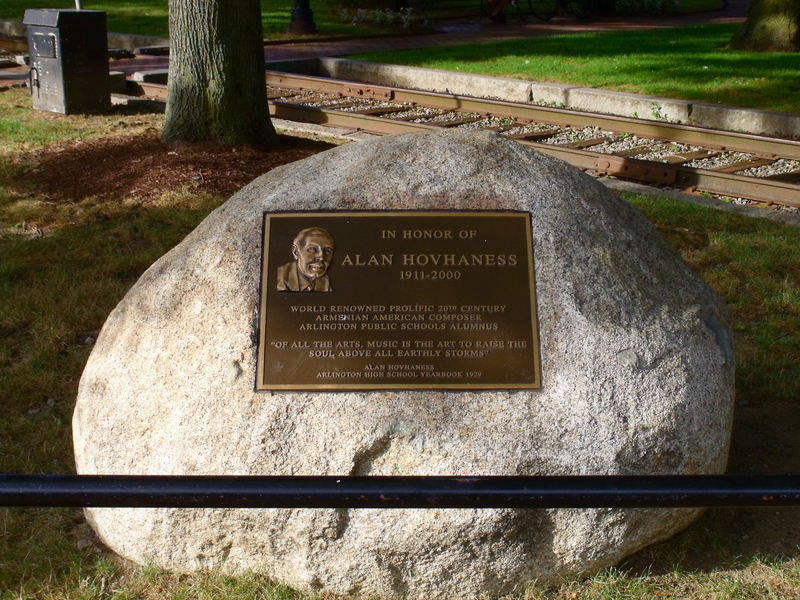 The Alan Hovhaness Memorial in Whittemore Park on July 22, 2010. 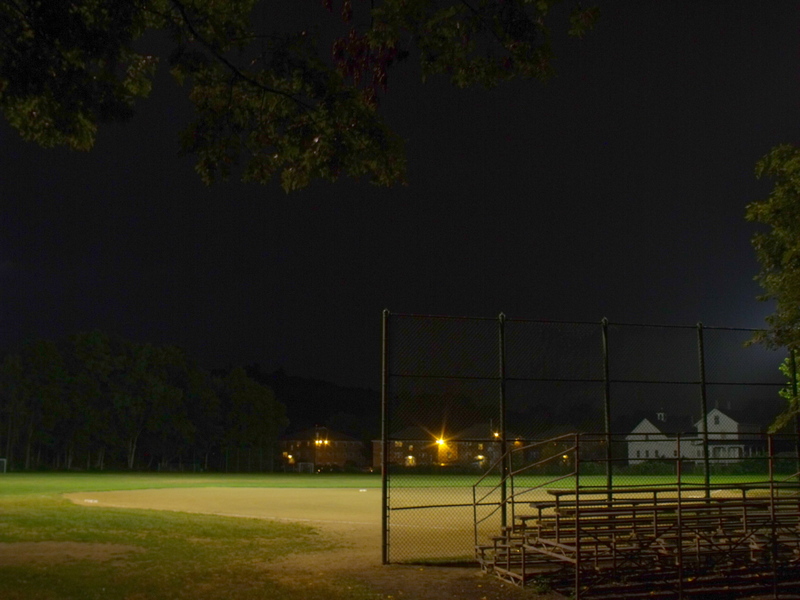 A thunderstorm leaves Hurd Field, usually abuzz with ballplayers, deserted on July 19, 2010. 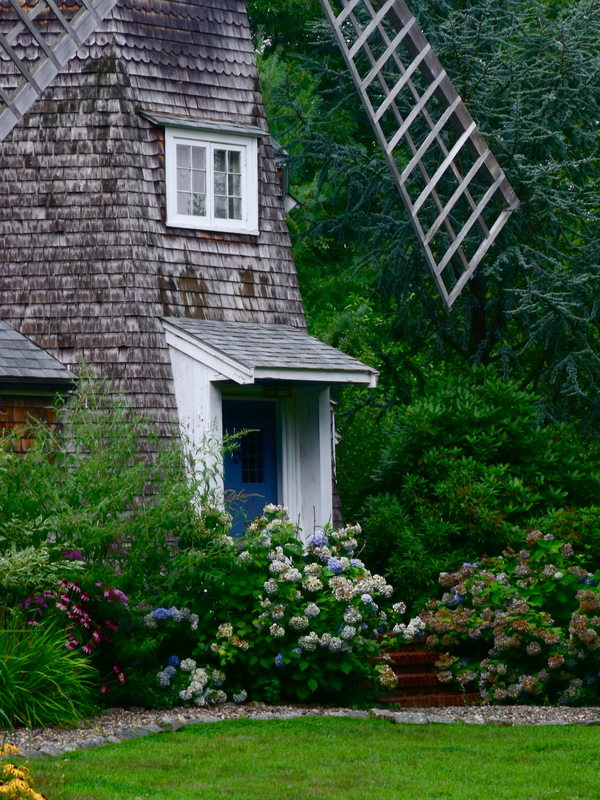 The front entrance to an Oldham Road residence on July 21, 2010. 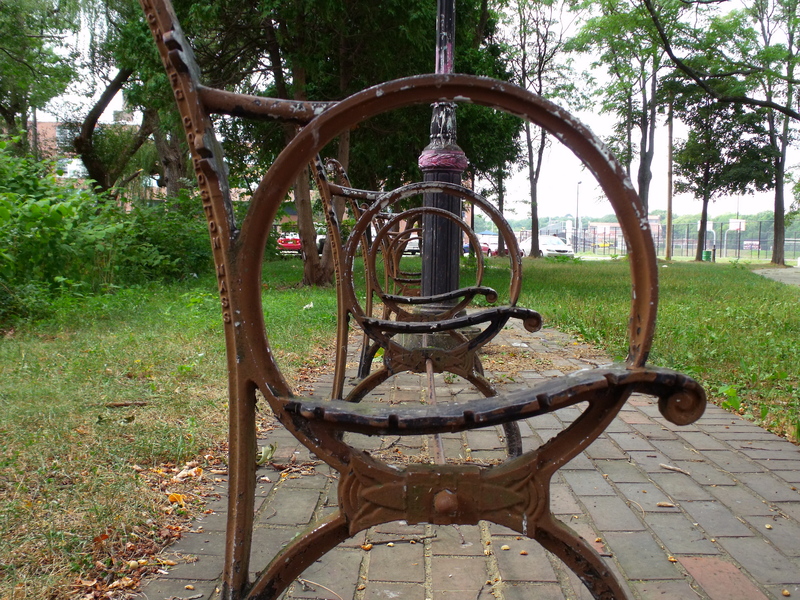 Cast iron bench frames in the "P-Lot" between Mill Brook, Arlington High School and the Brigham's parking lot on August 8, 2010. 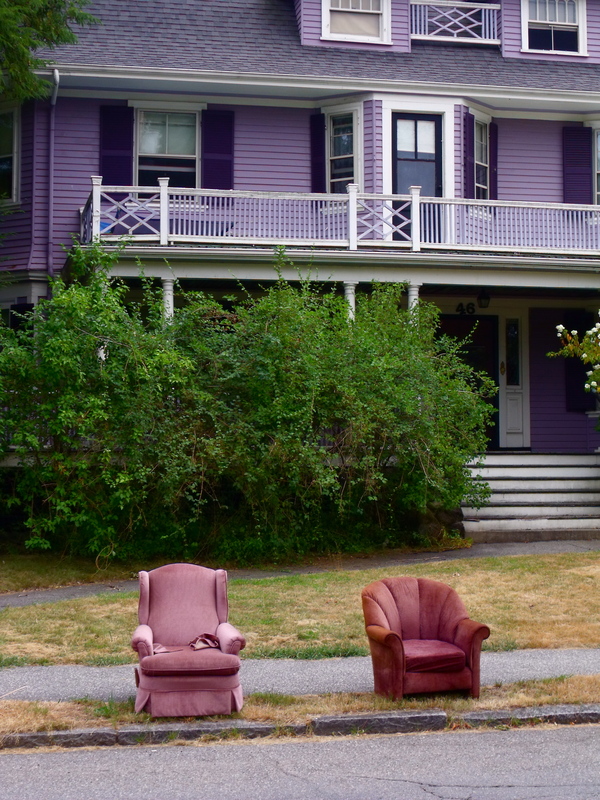 Armchairs to be taken away from a Jason Street home on August 8, 2010. 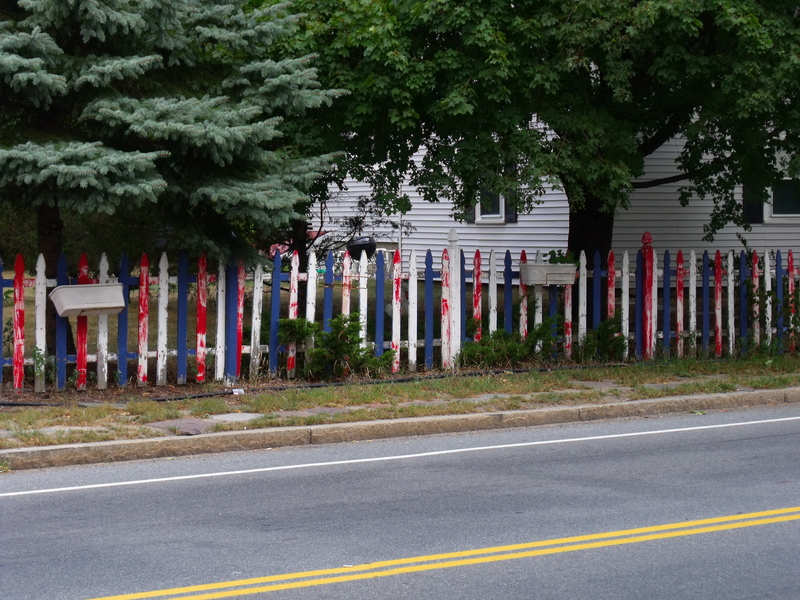 A red, white and blue fence on Summer Street, August 8, 2010. 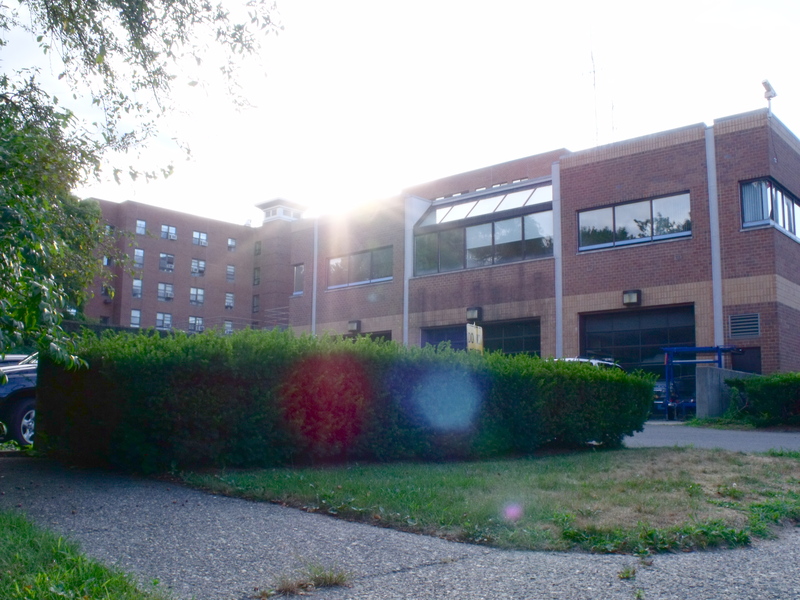 The Community Safety Building at the intersection of Summer Street and Mystic Street on July 22, 2010.